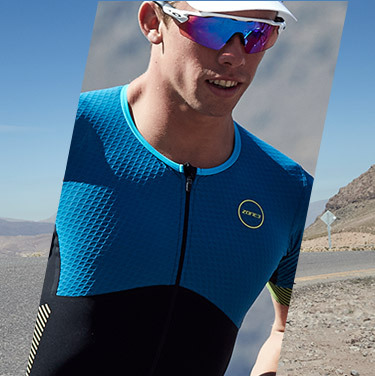 Wiggle’s vast triathlon shop is stocked full of the latest triathlon technologies, clothing, wetsuits, and accessories to ensure your next event or training session is the most successful yet. 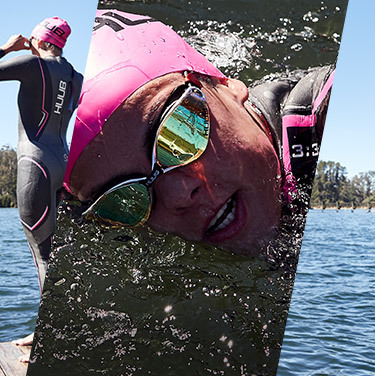 You’ll find the latest long sleeve, short sleeve, and full-body tri suits, along with dedicated triathlon clothing from the sport's biggest brands, trusted by both amateurs and professionals. Our vast range of triathlon bikes ranges from impressive value options to precision-engineered, full aero TT bikes with the latest wind tunnel-tested helmets to match. Our impressive selection of triathlon watches and tech will help you get the most from every session, while our triathlon cycling shoes will ensure not a watt of power is wasted when you give your all.